Fast-drying adhesive combines improved bonding with precision application. Bonds faster to many surfaces than standard super glues. No-run gel formula and precision tip makes it easier for users to control glue. Screw cap. 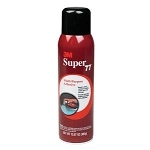 Bonds strongly to many surfaces including wood, metal, plastic, ceramic, vinyl, rubber and leather. 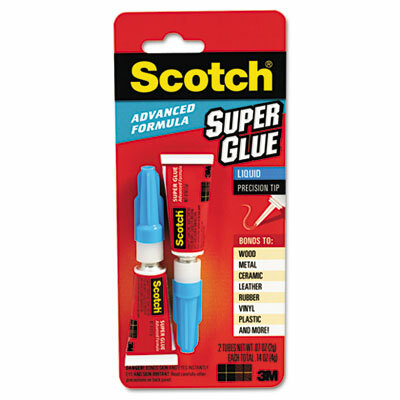 Adhesive Type: Super Glue Liquid; Color Dried: Clear.